The use in England increased by 15%. Scotland’s number rose by 10% and there was a 6% increase in Northern Ireland, according to the figures obtained. Between April 2015 and March 2018, a total of 950,000 prescriptions were issued to children. Freedom of Information requests acquired the figures, which links to a group of strong antidepressants called selective serotonin reuptake inhibitors (SSRIs). SSRIs are the most commonly prescribed antidepressants that can ease the symptoms of moderate to severe depression. In 2015-16, the total number of prescriptions given was 290,393, which later increased to 330,616 in 2017-18. The high increase was observed in patients aged 12 and younger. The prescription rate rose approximately by 24%, from 14,500 to almost 18,000. “Currently only one in four children and young people are treated for their mental health problems,” said Dr. Bernadka Dubicka, chair of the Royal College of Psychiatrists’ Child and Adolescent Faculty. Children should only be prescribed antidepressants under close supervision. “It is vital that they are being used judiciously, monitored carefully, and the risks and benefits of taking them are assessed in each individual case,” stated Dr. Dubicka. 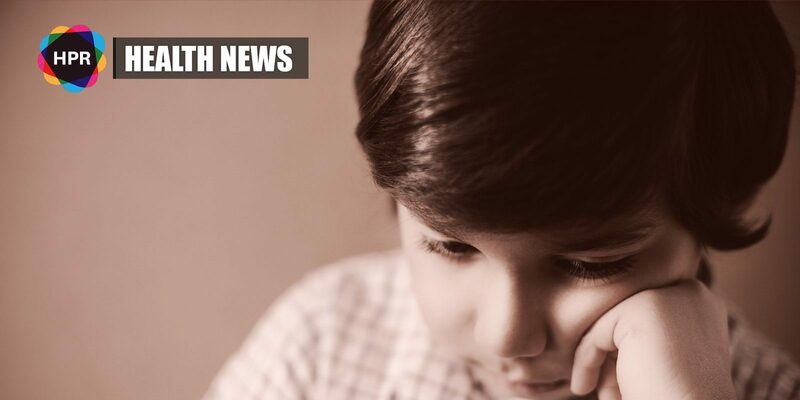 Health experts believe that the upsurge is connected to waiting times for specialist child and adolescent mental health services (Camhs). “The government recently suggested that the average waiting time for general access to Camhs is around 12 weeks, which is a long time to be in distress,” said Marc Bush, chief policy advisor at Young Minds. While antidepressants have been proven to be effective in treating anxiety and depression, they can trigger thoughts of self-harm and suicide in children. It has been stated by the Department of Health in England that it had pledged £1.7 billion to transform Camhs. This would help to provide greater access to a broader range of therapies. However, antidepressants would still be beneficial to some patients. The Minister for Mental Health in Scotland, Clare Haughey, said that young people’s mental health was a priority. A taskforce will be created to improve Camhs services and £5 million has been invested for it. In Northern Ireland, The Health and Social Care Board stated that majority of referrals accepted into Camhs were observed within nine weeks. At present, it aims to spend an extra £1 million on Camhs projects. The figures were provided by NHS England, NHS Scotland and the Health and Social Care Board in Northern Ireland.